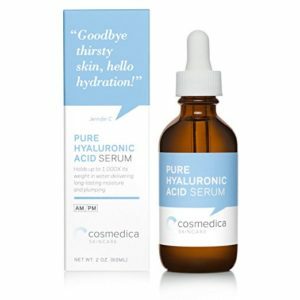 What does the Cosmedica Pure Hyaluronic Acid Serum do? The Cosmedica hyaluronic acid serum helps to plump up aging skin and reduce those fine lines and wrinkles that are so troublesome. Your skin texture is tightened and improved and your skin looks brighter and more youthful. As we age our skin loses its ability to hold moisture, so this serum gives your skin a deep pulse of hydration and makes your skin softer and smoother. Who should use Cosmedica Hyaluronic Acid Serum? Anyone who has dry skin or fine lines and wrinkles will benefit from the hydration properties of this serum. It is fine for people with sensitive skin. 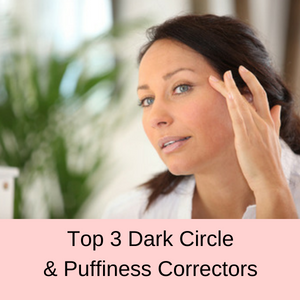 The company says that it helps to reduce discolorations in your skin such as age spots, sun spots and dark circles under your eyes. 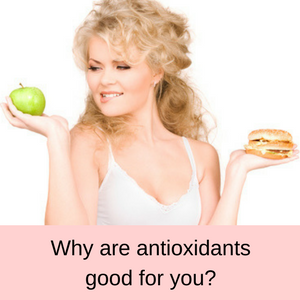 However, hyaluronic acid on its own does not do this – don’t get me wrong – hyaluronic acid is a fabulous hydrator and helps to plump up the collagen in your skin, making your complexion look smoother and younger, but for skin discolorations you need to have vitamin C as an ingredient as well. You can use both a hyaluronic acid serum and a vitamin C serum or one with both vitamin C and hyaluronic acid. If you suffer from very dry skin with lots of fine lines and your skin is discolored from the effects of sun damage and aging as well, it might be best to use a hyaluronic acid serum first, followed by a vitamin C serum. 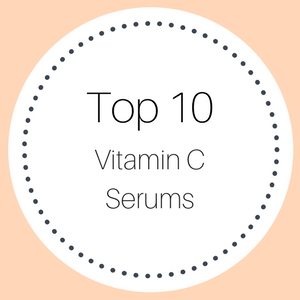 On the other hand, if your skin is fairly young looking with not much sun damage or fine lines, then a single serum with both hyaluronic and vitamin C is most probably a good option for you. 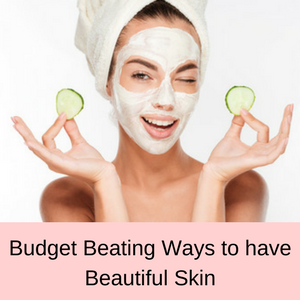 The best way is to cleanse your face first and then pat your skin dry. Then using upward massaging movements, apply the serum to your skin with your fingertips. You won’t need to use very much as this facial serum spreads really well. Once the serum is dry, you can follow with your favorite moisturizer. If you have very oily skin, you might not need to use a moisturizer after the serum, so just try it with and without a moisturizer and decide which is best for your skin. Bottle with drop dispenser – 1fl oz (30 mls) or 2fl oz (60 mls). Cosmedica also sells an 8oz (236 mls) bottle with a pump action dispenser. This youth serum is paraben free, has no oils, dyes, fragrances or fillers, is suitable for vegans and is made in the USA. It is not tested on animals. This product contains hyaluronic acid, distilled water and benzyl alcohol (0.5%). Hyaluronic acid is a super hydrator that penetrates your skin deeply, taking moisture where it is most needed. 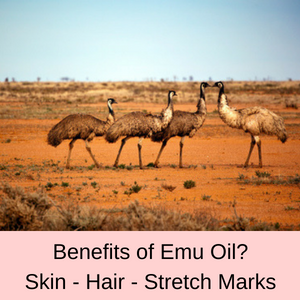 It can hold more than 1000 times its own weight in water and can quickly rehydrate your skin quite easily. Our skin normally produces enough hyaluronic acid, but as we age its production slows. That’s why babies have such smooth, velvety skin because they have high amounts of hyaluronic acid in their skin. As we become older, the production of hyaluronic acid reduces and our skin becomes drier with fine lines and eventually wrinkles. A serum that contains hyaluronic acid will help to bring moisture back to your skin in a matter of days and you will notice a difference in the texture of your skin quite quickly. Benzyl alcohol is used as a preservative in skin care products and in high concentrations is apparently very toxic. 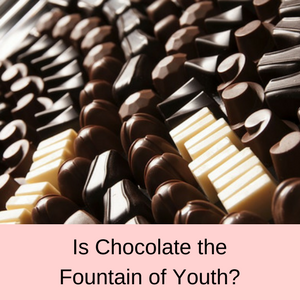 It has however been deemed safe to use, up to a concentration of 5% in skin care products, by the FDA. Benzyl alcohol can be quite drying on your skin, so this might be one reason why some people have found their skin to be very dry after using this serum. Some people are concerned about using products that contain benzyl alcohol, so you must make your own mind up as to whether this serum is suitable for your needs. If a serum contains benzyl alcohol, then it is important that you know its concentration, so you can ensure that it is within the FDA suggested concentration. PROS: More than 80.0% of customer reviews give the Cosmedica hyaluronic acid serum a 4 or 5 star rating. Positive comments include the fact that this serum is quite affordable and not fancy, but certainly does the job of rehydrating your skin. Customers with sensitive skin find that this serum is great on their skin and their skin feels and looks much smoother after using it. CONS: Around 6.0% of all customer reviews gave this youth serum a one star rating. The majority of people who gave this serum a one star rating did not see any visible results from using this serum. A few younger customers found that their skin felt smoother, but was no plumper than before using the serum. Another complaint was that their skin felt very dry after using this serum. From my research and my own experience, I find that if your skin feels very dry after using a serum, that using a moisturizer following the serum really helps. Another tip is to add a few drops of the serum to your moisturizer and mix them together. You can read more customer reviews here: Cosmedica Pure Hyaluronic Acid Serum – Customer Reviews. 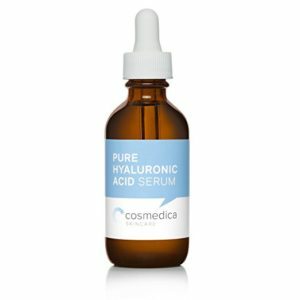 Does the Cosmedica Hyaluronic Acid Serum work? 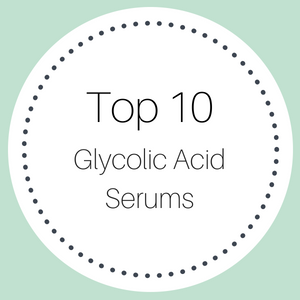 The majority of customers find that the Cosmedica Hyaluronic acid serum does wonders for their dry, aging skin. 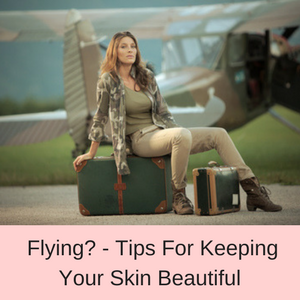 It seems to help rehydrate your skin, giving you a more youthful appearance with a smoother and plumper feel. 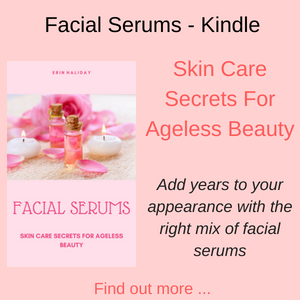 This is a fairly cheap hyaluronic acid serum that will help your skin to feel younger and fresher, because it is so much more hydrated. 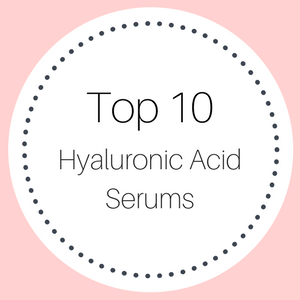 Read more Hyaluronic Acid Serum Reviews Here.